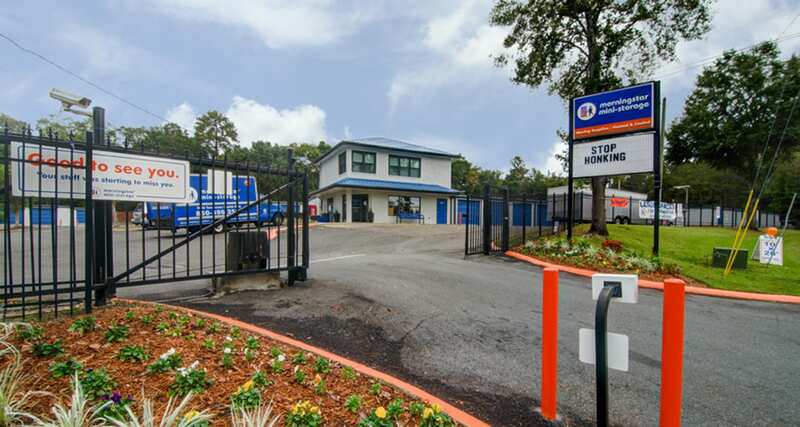 Located in Capital Circle off of W. Tennessee Street; right off of I-10; this Tallahassee location features 24-hour secure storage access with use of a free moving truck and easy entry for large vehicles. 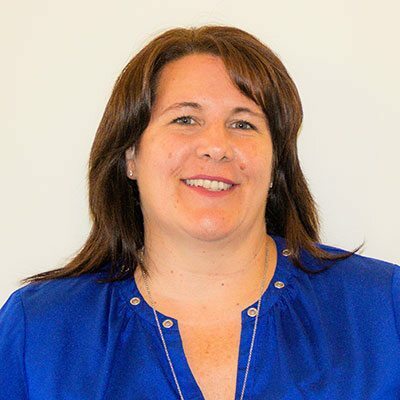 I am very happy that we chose Morningstar Storage to store my daughters dorm things for the summer. 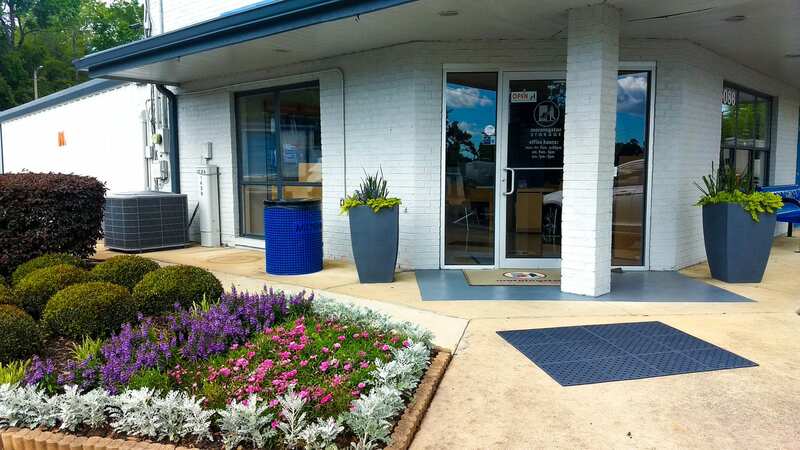 Felicia & her staff have been extremely helpful and very responsive to any questions we have had. Thank you Felicia & Morningstar Storage staff! 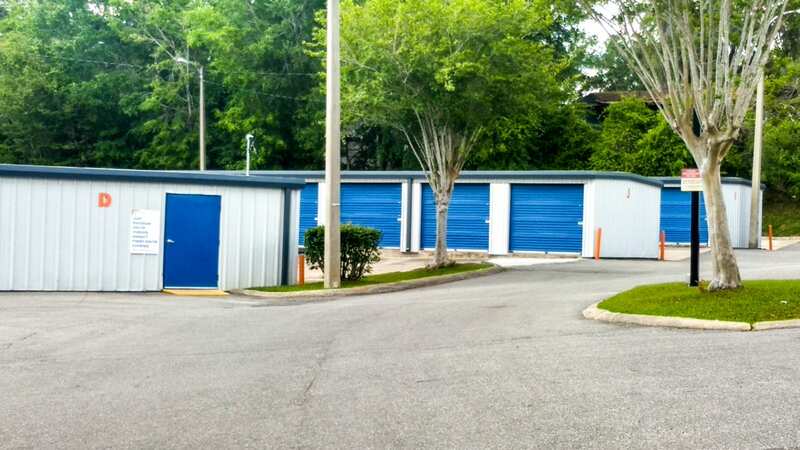 Thank you Morningstar Storage Tallahassee for 5 Star storage service! 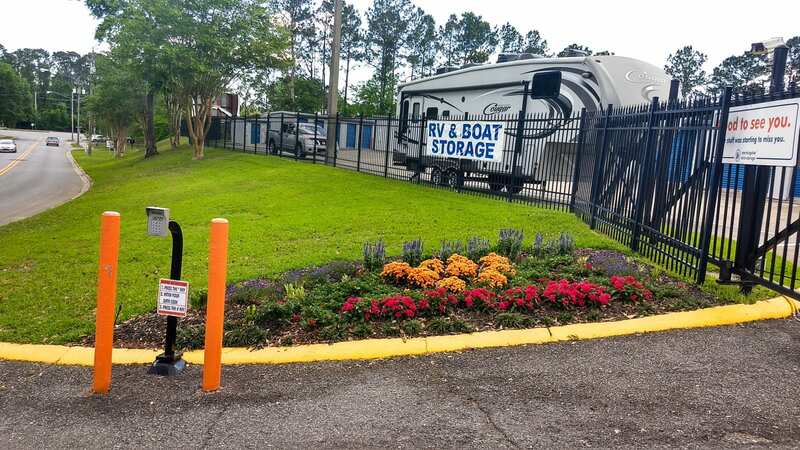 Although we only used the storage unit for a short few months, we were extremely pleased with any and all interaction we had with all your staff, and the unit was incredible clean and pest-free. We will definitely use Morningstar in the future if we have storage needs in Tallahassee. THANK YOU!!! So far the service I have received is exemplary! Both Felicia and Arianna have both been so nice and helpful, and even went out of their way to give me a Veteran's discount. I am extremely impressed so far with both their willingness to help and their professionalism! I definitely recommend them for anyone needing storage help!